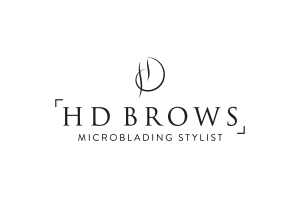 Microblading is a semi-permanent eyebrow procedure that is carried out using a specialist hand-tool which holds disposable micro blades. Using this tool the colour pigment is deposited into the superficial dermis of the skin. The technician is able to create bespoke, crisp strokes which look like natural eyebrow hair. The treatment will start with a thorough consultation. Your brows are then drawn on to compliment your face shape and enhance the facial features. A colour/pigment is then matched to best suit and compliment your skin tone, natural hair and eyebrow colour. 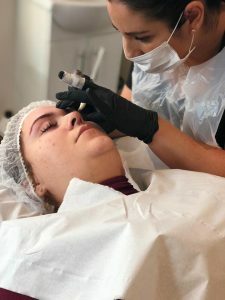 Whether your own natural eyebrows need filling out and accentuating or you need an entirely new eyebrow recreated where no natural hairs remain, Microblading may be the right treatment for you. Visit our Facebook (Elysium beauty lounge) Instagram (elysium_beautylounge) pages to take a look at our work.